The eyes of Apple fans are on San Jose, California this week, as they digest the news from the company’s annual Worldwide Developers Conference (WWDC). While this event typically doesn’t produce the same headline-grabbing announcements as Apple’s September event, there are still plenty of reasons to be excited. Previous WWDCs have seen the unveiling of the iOS App Store (2008), FaceTime (2010), and Apple Music (2015), to name just a few. This year’s conference has so far focused on highlighting small improvements rather than introducing revolutionary new products. We’ve seen features that will become part of iOS 12 and watchOS 5; upgrades to Siri and FaceTime; and a new, dark mode in macOS that users have been clamoring for. 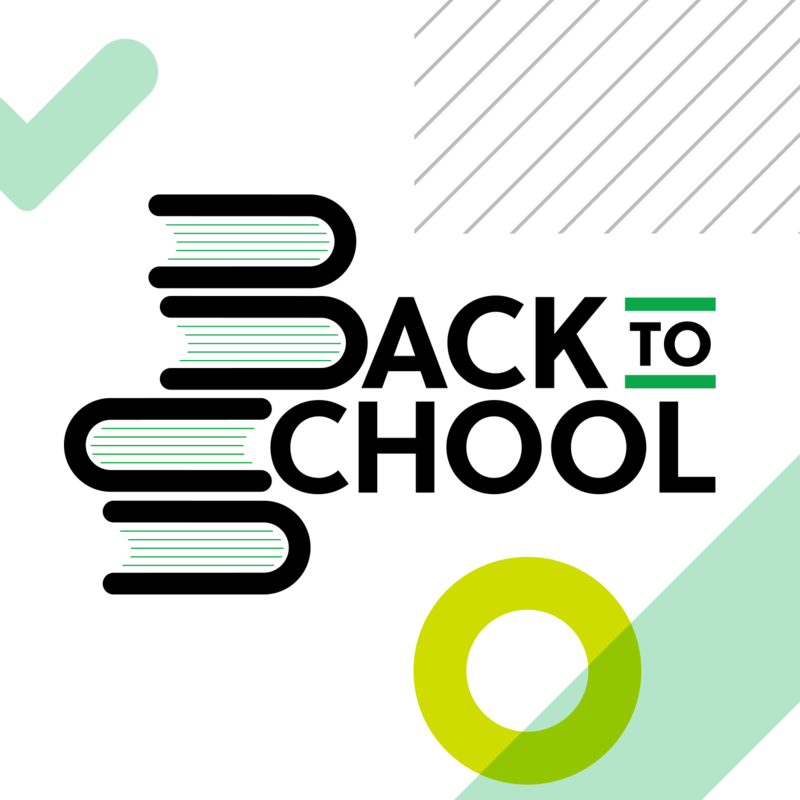 At Evernote, we’ve been keeping a close eye on the conference, and making our own notes on how to incorporate these new updates. Our goal, as always, is to make it easier for you to organize your work, declutter your world, and find what you need—fast. There’s no doubt that Siri changed the landscape for automated digital assistants. What was once the domain of science fiction, we now take for granted: that we can talk to our devices and have them give us a (seemingly) intelligent reply. Thanks to our integration with Siri, you can take notes in Evernote without even needing to touch your device. Create a shopping list on your iPad while you’re making breakfast. Add to-dos to Evernote on your iPhone while you’re stuck in traffic. Use your EarPods while you’re working out to tell Siri to create a note. 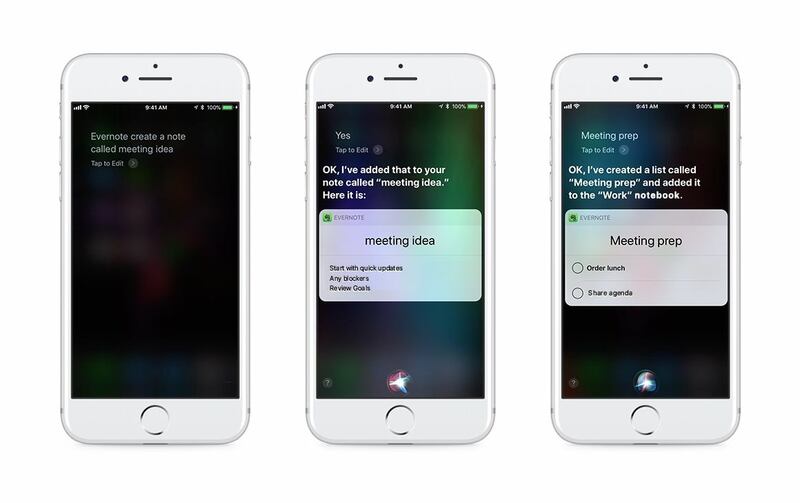 With Siri by your side, you’ll be ready when your next brilliant idea comes along. You have photos on your iPhone, a to-do list on your iPad, and PDFs on your laptop. But what if you want to access a photo on your laptop, or a PDF on your iPhone? When the information you need is spread across different devices and different apps, you’re left playing a game of “Wait… where did I save that again?”—A.K.A. the Information Shuffle. That’s where Evernote comes in. 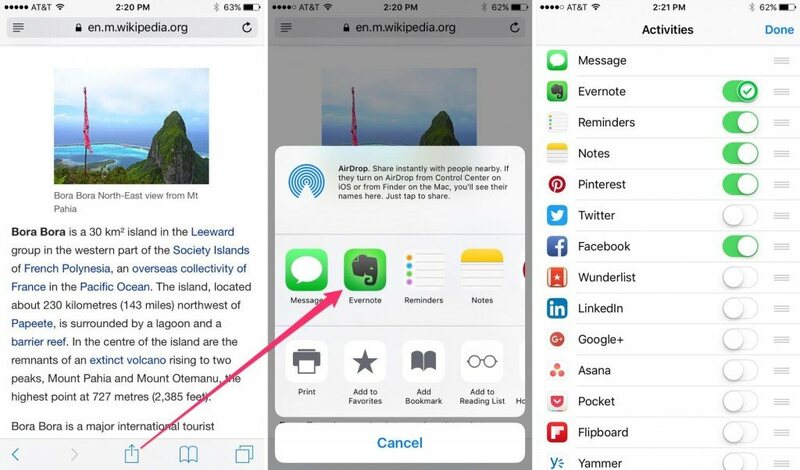 Saving content in Evernote on your iPhone or iPad is more than just clipping websites—the same feature works for documents, photos, and PDFs. 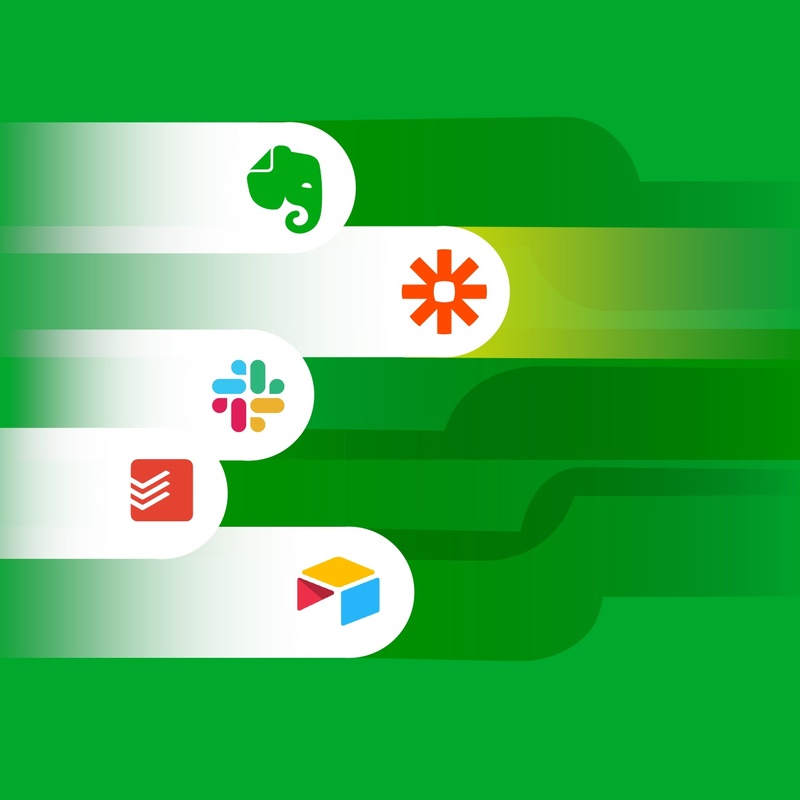 Evernote syncs across your devices, so you can access all your content everywhere you go. Any notes you create, websites you clip, or images you save in Evernote appear automagically on every device associated with your account. The best news is that using this feature is a no-brainer. Simply look for the square with an upward arrow in the navigation bar of any app that allows sharing, such as your Photos app or Safari. Select Evernote as your sharing option and save it directly. It’s instantly available on all your devices. With this feature, you can save websites, notes, images, and files in Evernote—you can even add tags to make it easier to find them later. And you’ll never have to play the Information Shuffle again. Note: If you don’t see Evernote as an option, you may need to enable it first. Simply tap “More” at the end of the sharing app list to change this setting. Life moves quickly, and you’ve got things to do. 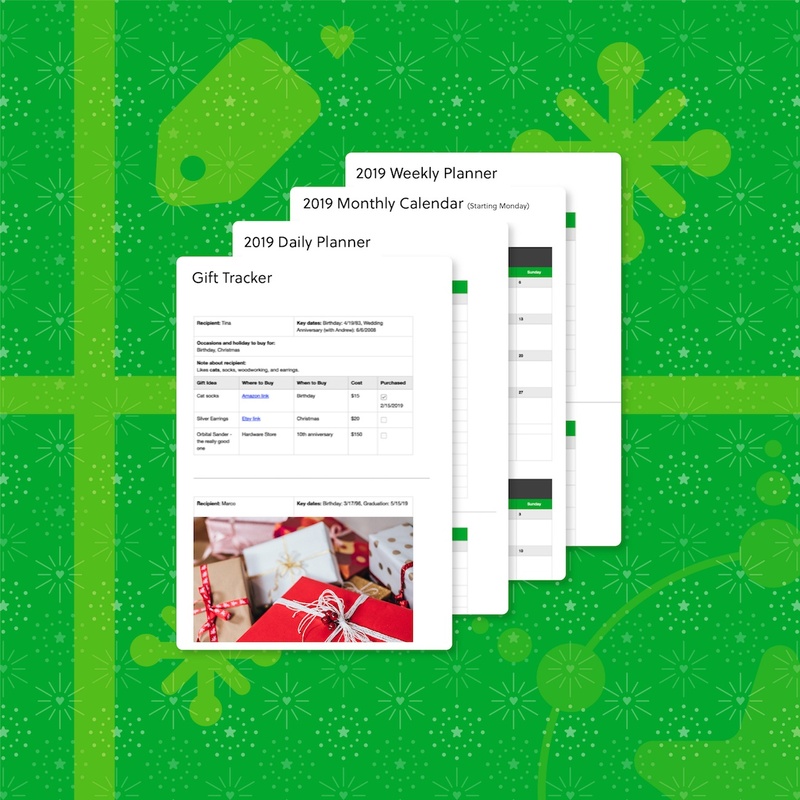 Thankfully, Evernote is right there with you, helping you organize your life and your ideas. We built Evernote to help you capture ideas at the speed of thought (OK, maybe it’s not that fast, but it’s still pretty quick). Part of that is through a clean, uncluttered note-taking experience on iOS that helps surface the information you need, when you need it. There are also a few little tricks that might seem small, but which can mean the difference between capturing that great idea in the moment and losing it forever. Use 3D Touch—On your iPhone, press firmly (but not so hard you break the screen!) on the Evernote icon to bring up a preview of your most recent note, along with a menu of quick actions you can take. Create a new note, take a photo, create a reminder, or search Evernote—all without opening the app. Press and hold—On iPhone or iPad, open Evernote and long-press the green ‘+’ button to quickly add a picture, record your voice, or set a reminder. No digging through menus required. We’ll have more in the weeks to come on how we’re incorporating the latest iOS updates into Evernote. For now, these tips will help you capture your ideas faster, and do more with your notes. Have a favorite iOS power move we didn’t mention? Reach out to us on Twitter or Facebook and let us know!